It's that time of year where it's getting colder, and the elements are hitting our skin hard. There are a few things you can do to help your skin during the colder season, and even switch to other makeup to help with skincare. 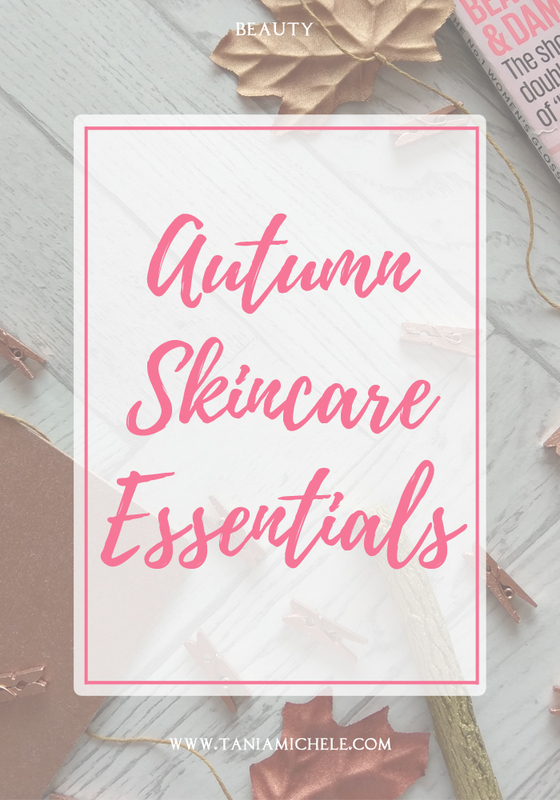 Here are three ideas for skincare treats during this cold season! The one thing we really need to protect is our faces. We can cover most of us with awesome scarves, gloves, hats and big coats - but our faces are out all the time in the cold! However, the Panasonic Facial Enhancer is a great product to combat this. 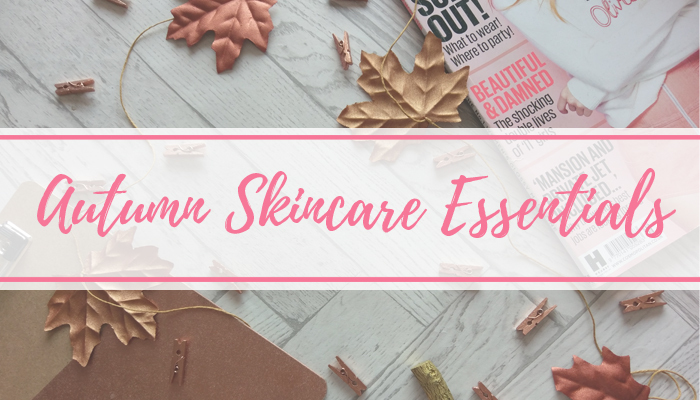 With sonic vibration, warm-to-cool technology, and the fact it can stimulate ions within the skin, means you can get the perfect clean and smooth face for autumn! 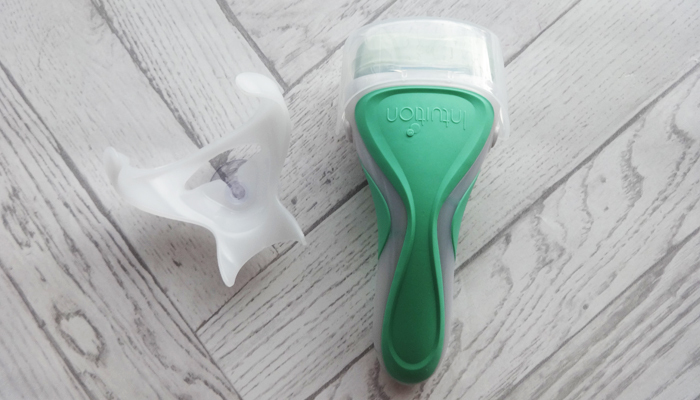 It features an Ergonomic and hypoallergenic 3-in-1 titanium head - which means even my sister with her sensitive skin, can use this! I love the sleek design of this. 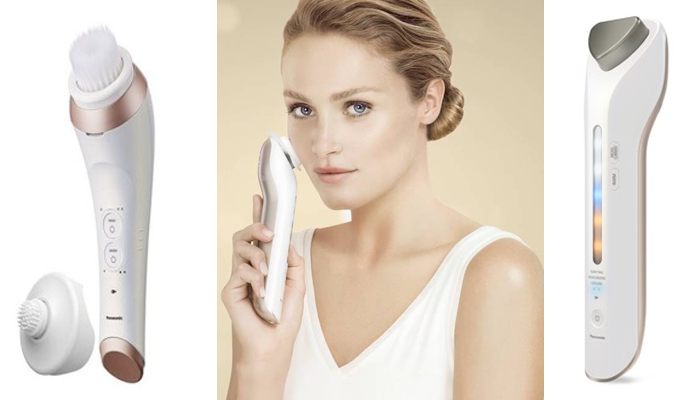 After you've used the Panasonic Facial Enhancer, you can moisturize however you want, and then get ready with makeup! The Enhancer will have left your skin super soft, so leaves you with a perfect base to put foundation on. 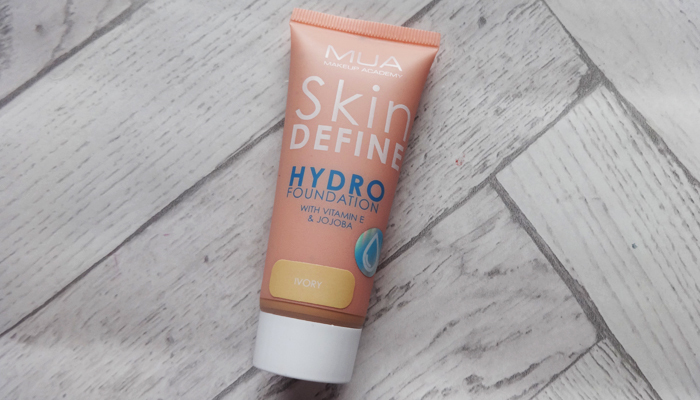 To keep your skin feeling clean and light, try this MUA Hydro Foundation which I reviewed last year, which is super light on the skin, and will still leave you feeling refreshed! Though I like to think our faces are the best thing to protect at this time of year, you might want to take into consideration your legs as well! Yes, we could all just grown out the hairs, but sometimes we have a fancy party to go to and we want to wear a dress! 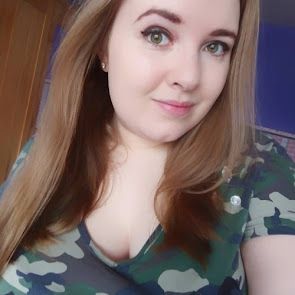 So with this Wilkinson Sword Razor which I reviewed last year, you can keep your legs silky smooth, and party dress ready! Moisture is my best friend during this time of year. My skin dries out so quickly!